Body under construction, 86 lbs. lost! The best is yet to come! I have been heavy all my adult life. Was I happy? Yes, I have always been a happy outgoing person. Was I happy with my weight? 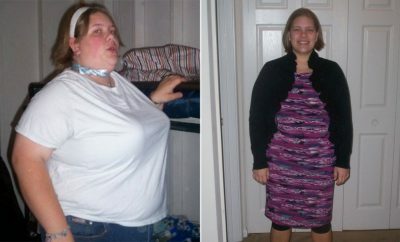 In June 2011 I was TIRED of my weight and I decided to make a change for myself! 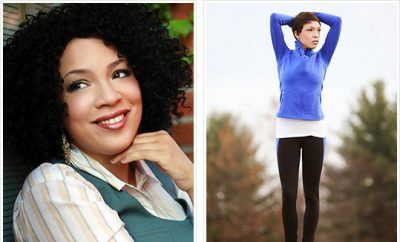 My husband deployed with the US Army and I started on my lifestyle change with Zumba. I began to meet awesome people at S.W.E.A.T.Ltd. in Colorado Springs, Brandi Hancock the owner and one of my best friends helped me to change my life forever. 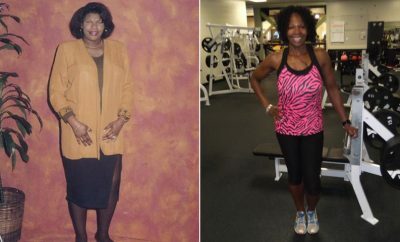 She taught me that dieting was not the answer and that there was no “magic pill” to get you there, “All there is, is hard work and S.W.E.A.T!” She helped me realize that I needed a life style change, so that is what I did. If she said do it, I did. 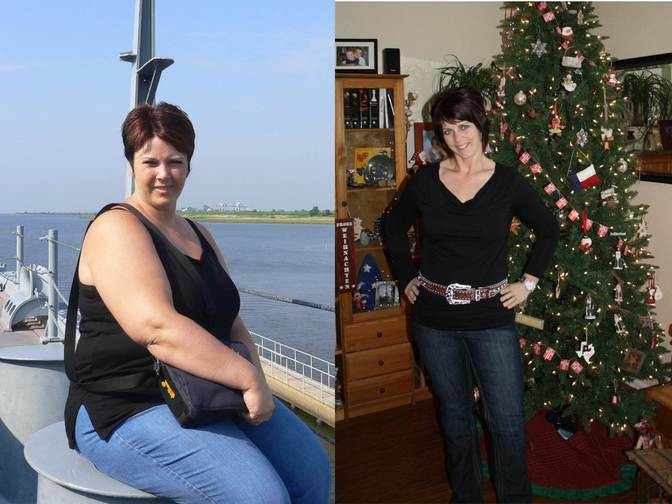 My next step was Bootcamp, I started it in October 2011. This was something totally different then I have ever done and it was hard, I thought I was not going to make it! However determination, motivation and the wonderful people at S.W.E.A.T. ltd. kept me coming back! After my first 4 weeks of Bootcamp I had only lost 5 lbs. but was losing the inches, a total of 14 inches at this time. My body was in total shock and I loved it. It has been a journey full of laughter’s and tears. The eating part was the hardest part, not knowing what to eat. What worked for me was to go cold turkey. Everything that I loved like soda, cake, candy bars and ice cream had to go. I would not allow myself to eat it these things and it worked. It was not easy but if it was easy I would not have been in this position. 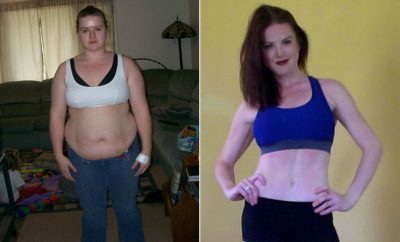 Throughout my weight loss journey I also started Les Mills’ Body Pump and Body Combat along with personal training from Brandy Hancock. I have ran three 5 K’s,hiked Colorado Springs’ Pikes Peak (14114 feet) and started Mountain biking. I am amazed on what I can do now, I am unstoppable! The best thing is that I have inspired and motivated others. Today, December 27, 2012, I have lost a total of 86 lbs. and overall 64 inches. I was wearing 18/20 pants and 1-2XL shirts today I am in a size 10 jeans and M/L shirts. I know I am the one that gets up every day and motivate myself and I am the one who is doing this hard work, however if it would not have been for my friend and trainer Brandi Hancock I would not be where I am today. I was at the right place and met the right people at the right time and most important, I was ready to make a life style change! Wonderful inspiration to keep at it. You look wonderful! Courtney Kernodle the best is yet to come! Good on you. i am at the beginning of my journey and i have to lose the same weight. Except i am size 22. With picture llike your i know i can do it again. Thank you. Fantastic!! Bet you feel like a million bucks! !